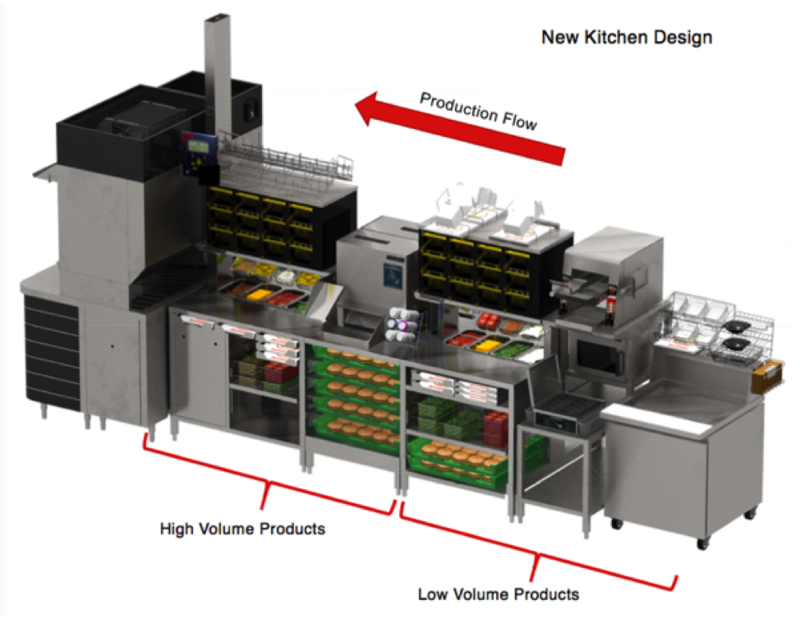 Specialty fabricated equipment is one of the easiest ways to increase efficiencies in commercial kitchens foodservice operations that can ultimately result in profits and a healthy return on investment. It can be a daunting task, though. 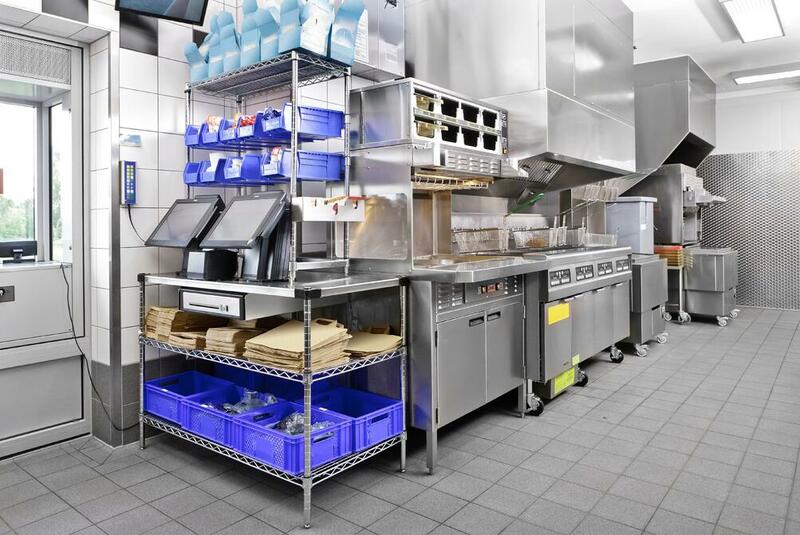 Let's take a look at some tips for choosing a specialty fabrication partner.